UPDATE 11/07/13: The Seattle Times reported earlier today that the Pierce County Medical Examiner's Office said 65-year old Nga Woodhead died of a heart attack brought on by "extremity contusions, lacerations and fractures due to dog bites." The Pierce County Sheriff's Department plans to recommend prosecutors file criminal charges against the owner of the pit bulls, Santiago Quecada. "They were his dogs," spokesman Ed Troyer said, "They should have been locked up." 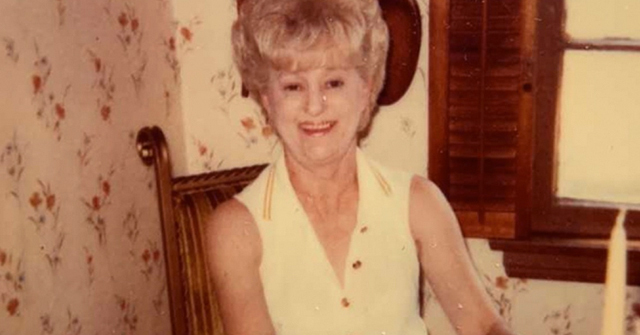 On October 30, Nga was on her daily walk, about a mile from her Spanaway home, when the two pit bulls began attacking, her husband Charles Woodhead said. "She didn’t see the dogs coming. They ran up behind her and attacked," he said. Charles was with his wife in her hospital room on Tuesday when her heart stopped. The couple had been married for 41-years. Their 42nd wedding anniversary was Wednesday; the day the medical examiner's office released her cause of death. While under attack by the dogs, Nga was able to call her husband from her cellphone, but she could not tell him where she was. It was a passerby who tried to help Nga that got on the line and gave Charles their location. He arrived on scene minutes after the attack as medics were loading her into an ambulance. Her right arm was shredded and bruises covered her body, he said. The couple met in 1970 when he was stationed in the Air Force in South Vietnam during the war. 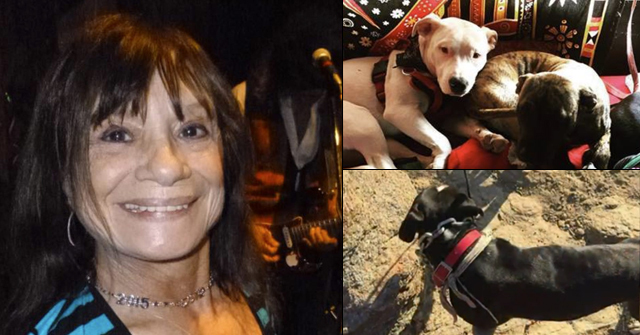 Nga Woodhead, 65, is the 375th American killed by pit bulls since we began the Archival Record. Spanaway, WA - A 65-year old woman attacked by two pit bulls on October 30 has died of her injuries, according to the Pierce County Sheriff's Department. Nga Woodhead of Spanaway was attacked by two loose pit bulls as she walked down Pacific Avenue South. The animals jumped on her, knocked her into a ditch and began to horribly maul her. 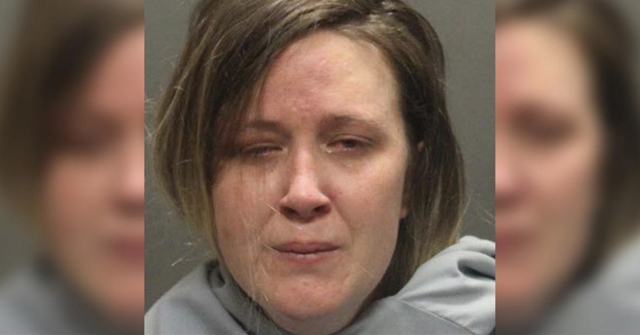 A 52-year old man who tried to save her was also badly bitten. Another passerby shot and hit one of the pit bulls causing it to run away. After the vicious attack, the Pierce County Prosecutor's Office began looking into charges against the dogs' owner, Santiago Quezada who lives just down the street from where the incident occurred. Quezada said he didn't know how the dogs got out of his fenced yard and claimed then, "They're really nice dogs. They were raised with a family, with kids." Quezada also tellingly said, "I just want to say I feel really sorry about the people. And we're going to fix things, you know." 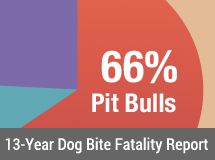 Fix severe pit bull mauling injuries, how? Fix a woman's death, how? According to the victim's husband Chuck Woodhead, his wife died suddenly at the hospital where she was taken after the severe attack. He said he was in her room getting ready to be released from the hospital Tuesday when she lost consciousness. Doctors tried to revive her, but were unsuccessful. An autopsy is currently underway. Her husband also told Komo News that he was told by animal control that Pierce County will pursue criminal charges against the dogs' owner. I guess Pierce County learned something from the Sue Gorman case. Oh my, Colleen, this is so sad. The wife of the man who shot one of the pit bulls commented on my blog and said they saw her out walking a lot and they all hoped she would get better so she could walk again….and I thought to myself, No, life will never be the same for this woman again. And when I saw the video of the owner of the pit bulls, it was like "da ja vous" for us even down to the roosters crowing at the end of the video. I lived by this craziness for 2 years. Some stories effect me more personally than others. This victims age is close to mine and I want to walk like she was but I'm afraid to now. This is heartbreaking all around. How does anyone read this and say that a dog is a dog and that any breed is likely to do this? I was approached by two Labrador Retrievers who had escaped from their yard one night and they sniffed me and my dog (smallish mutt), played a minute, and went on back toward home. They wouldn't stand still long enough for me to read their tags and call their owner, unfortunately. A dog is a dog? Don't think so. A dog is a dog, but a pit bull is not a dog. The pit bull types are so different from normal dogs that they should be categorized in a separate species — and then that species should be made to go extinct. It is a very sorrowful story Decatur AL. Watching the husband talk about her is absolutely heart breaking, "she always had my back" and "I am looking forward to seeing her again." To the men who stepped into save her, they at least for a short while thought they had saved her life — the only silver lining, presuming that she had lived. Now these men are devastated and I am sure feel guilt, falsely telling themselves that they could have done more. The victim and her family and the entire community suffer horrific loss and for some, plaguing guilt too. The age of a victim plays a vital role in how much a person is affected by attacks. It does not even need to reflect the concerned individual. A parent reading about an 8-year old child who was attacked, that also has an 8-year old child… An adult who thinks about a senior citizen parent being attacked… I'm six years away from being 38 when I was attacked. But any female jogger in her 30s who is attacked, so close to my own experience, sends shock waves. You are so beautiful, courageous and caring Decatur. Nga is forever documented online because of your dedication. Nothing personal, It's just "Business"!